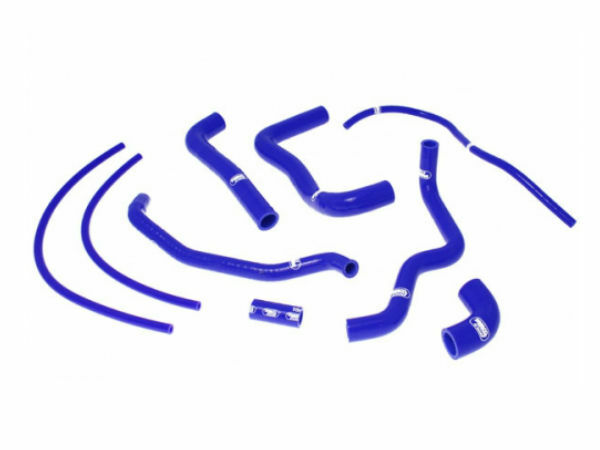 APRILIA SAMCO REPLACEMENT HOSE CLIP KIT for the Aprilia RSV. 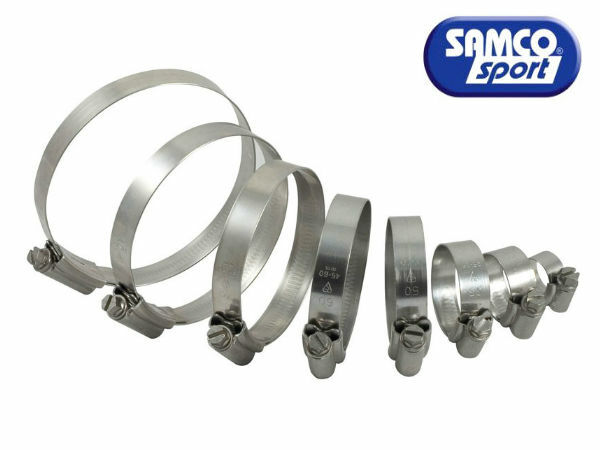 Hose Clamp Kits are made entirely from 18/8 W5 marine grade stainless steel including the screw, making them ideal for all-weather motorcycle applications. 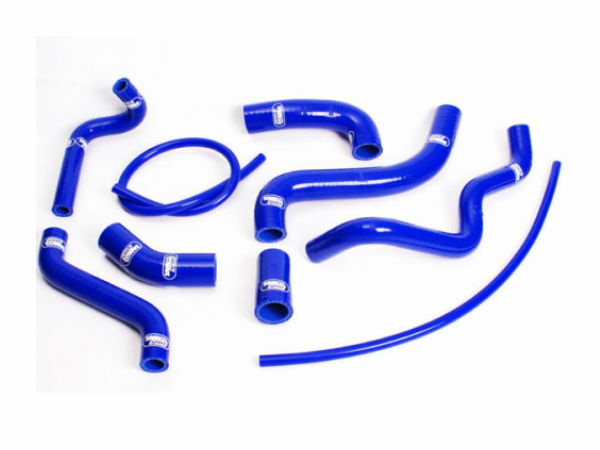 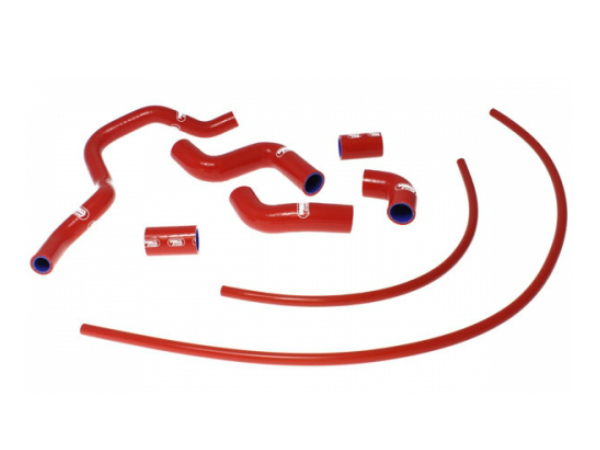 The clamps feature fully rounded edges to give the best possible protection to silicone hoses and feature a wide band for superior clamping force (12-20mm are 9mm in width and 22mm upwards are 12mm in width) fastened with a 7mm hex head.